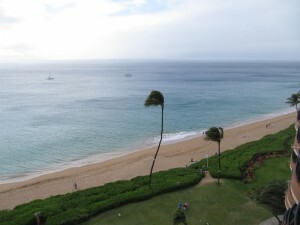 Kaanapali's original resort, the Royal Lahaina Resort fronts a prime oceanfront location along a half-mile stretch of beautiful Kaanapali Beach. 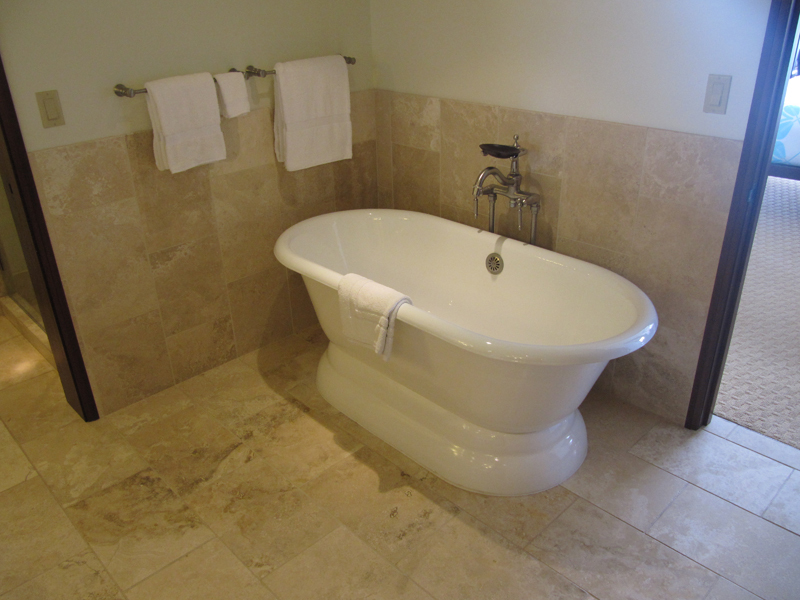 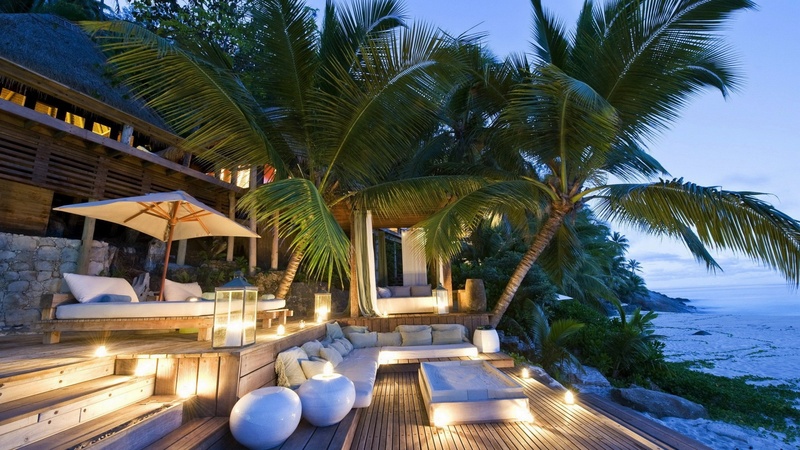 Sitting just north of Black Rock, the Resort offers a feeling of intimacy and privacy. 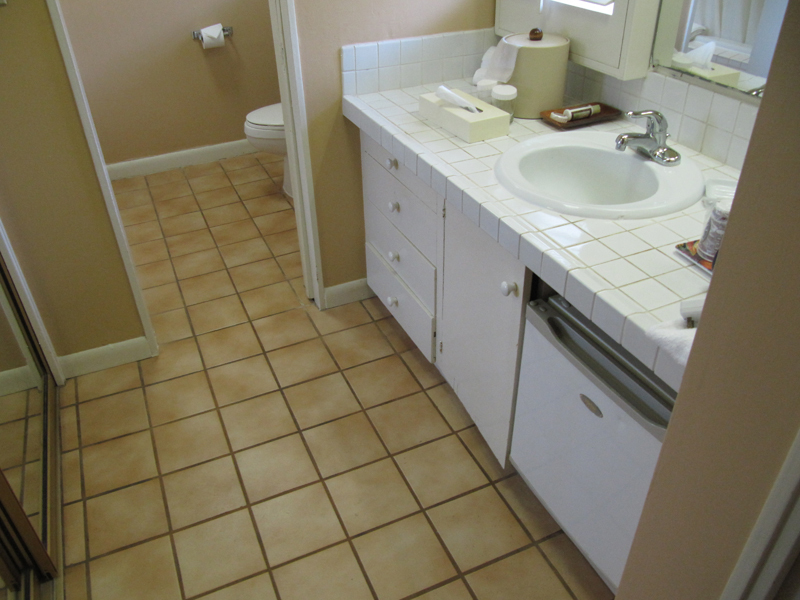 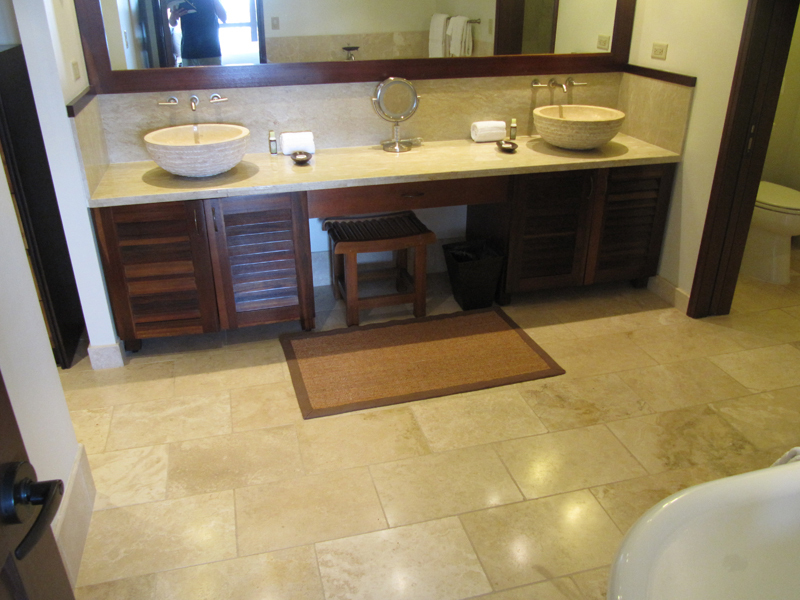 Guests will experience a feeling of luxury and grace. 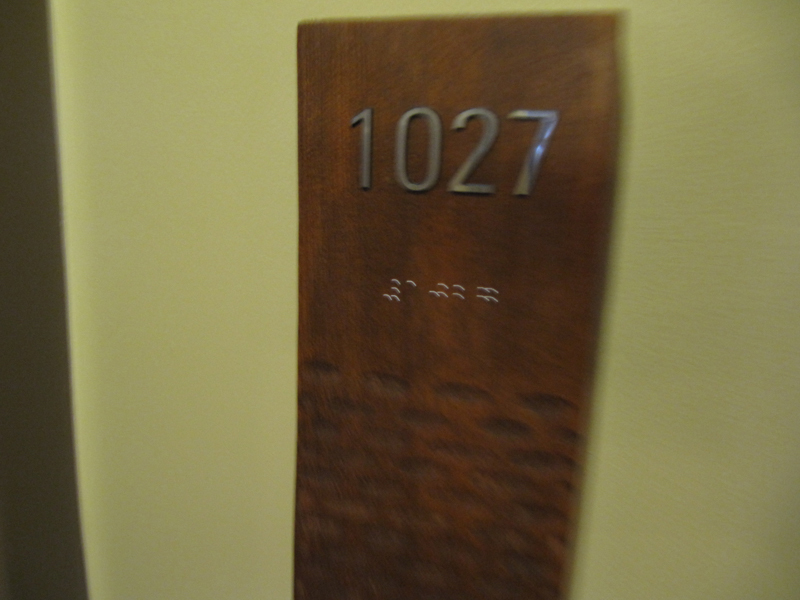 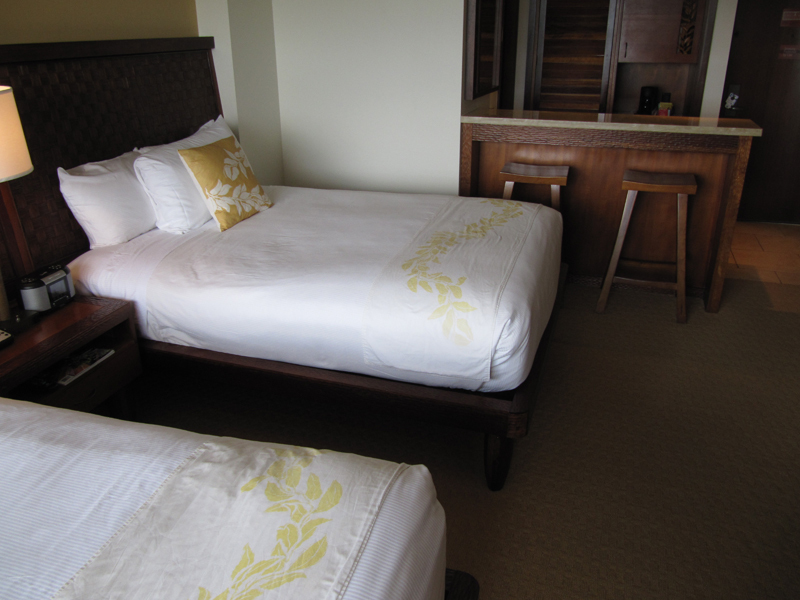 Guestrooms feature tasteful decor and exquisite appointments. 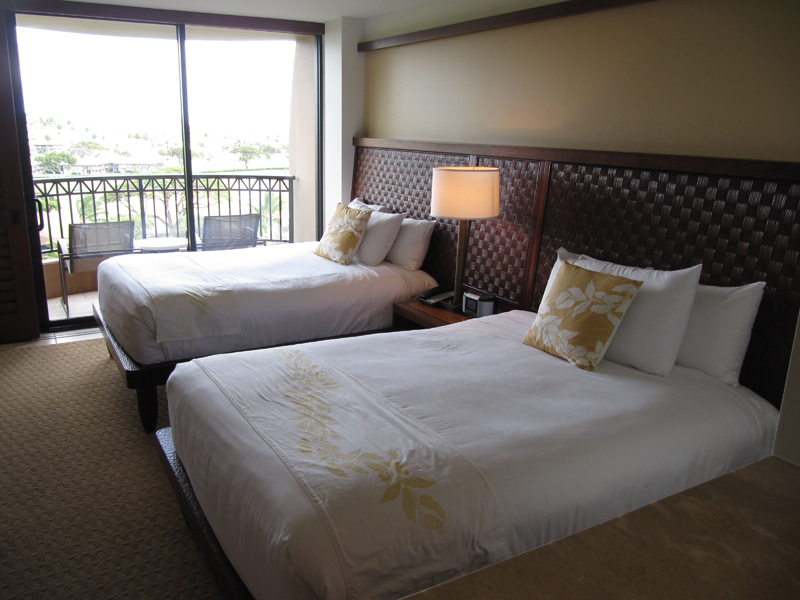 The island-inspired guestrooms are designed to connect guests with their tropical surroundings while still maintaining a contemporary look and feel. 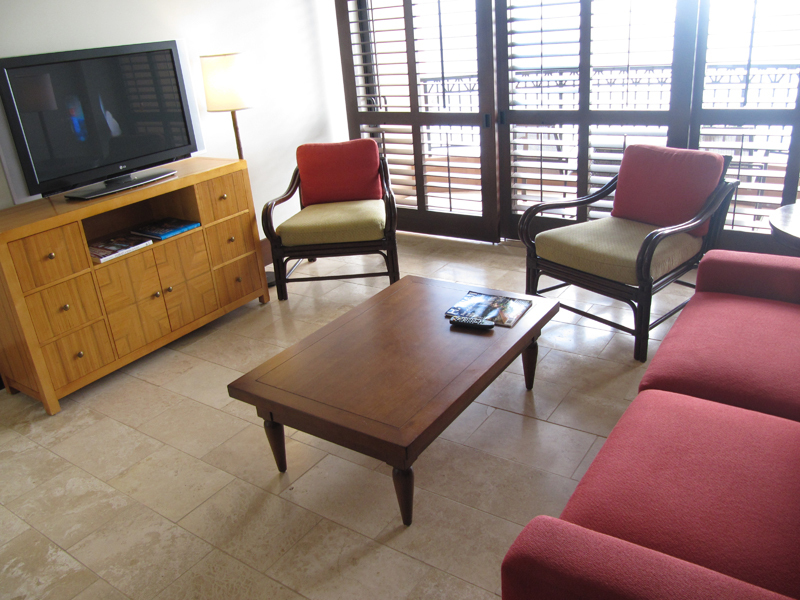 The rich, teak custom furnishings portray a classic and timeless elegance. 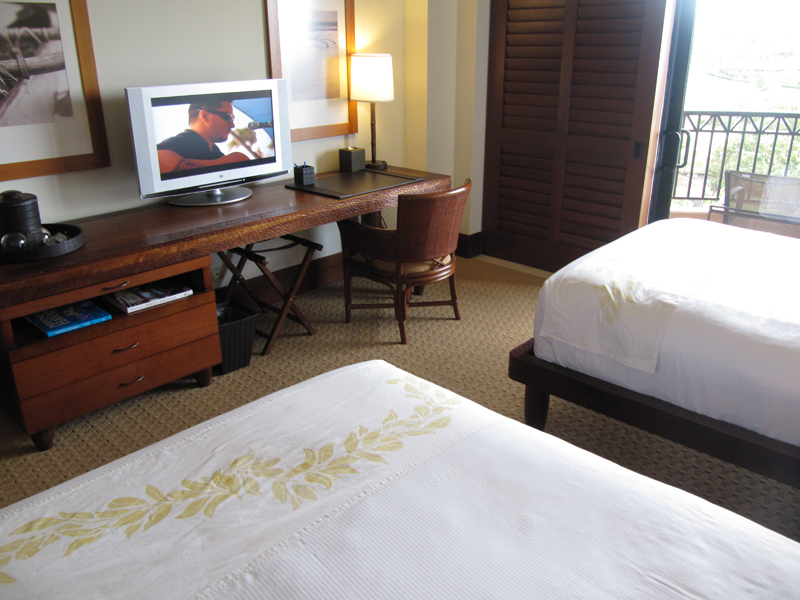 In-room guest amenities celebrate the artistry, environment and culture of Hawaii. 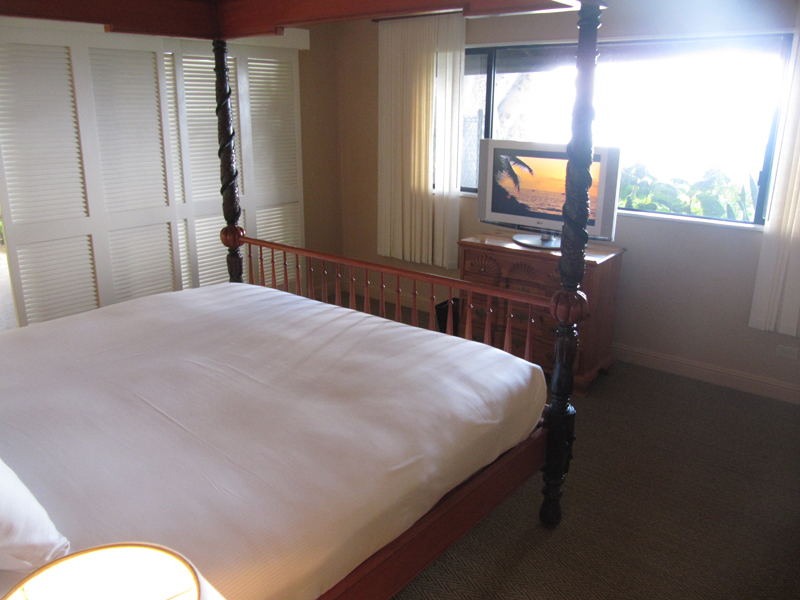 Custom artwork and a hand-crafted wall-mounted canoe paddle accentuate the Hawaiian water sports theme present throughout each room. 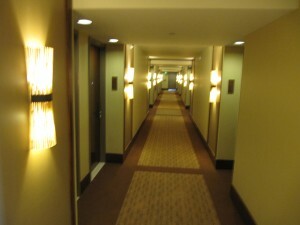 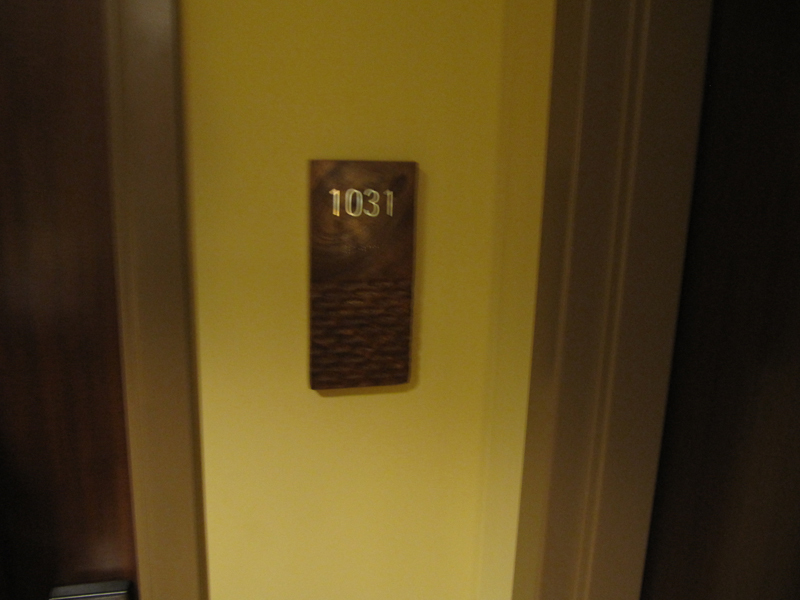 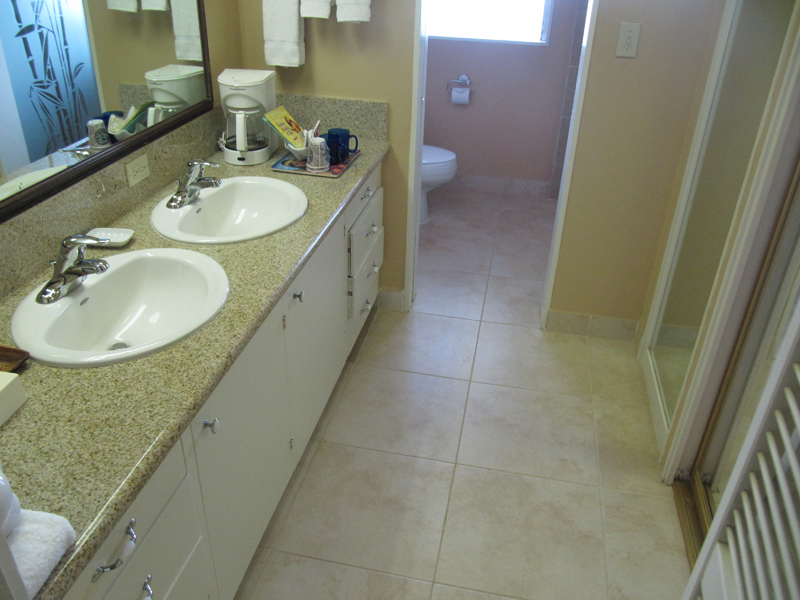 In addition to the lavish guestrooms, the Resort offers seventeen one-bedroom suites. 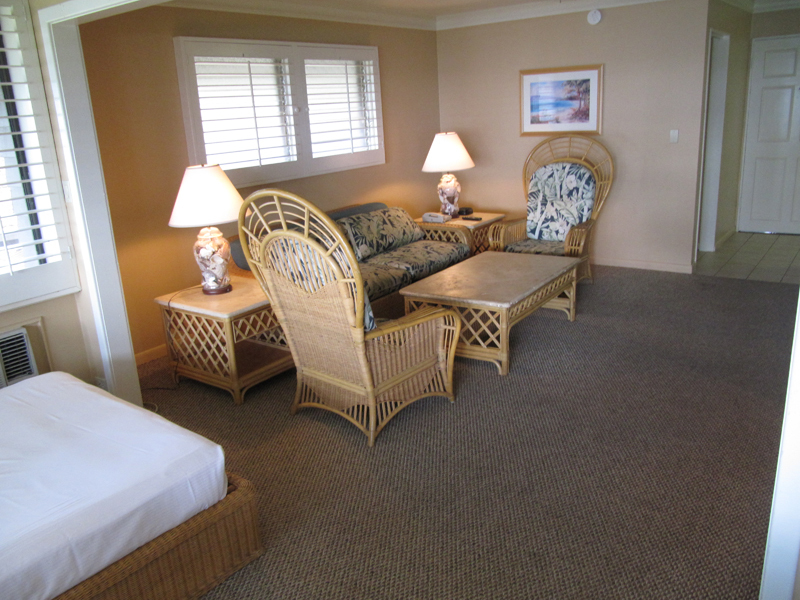 Each oceanfront suite offers a living area and separate bedroom and has the capability of converting into a two-bedroom family suite when connected with an oceanfront guestroom - perfect for those guests who need a little more space. The Royal Lahaina Resort's world-class Kaanapali Beach setting coupled with its product presentation and service is the ultimate in relaxation and tranquility. 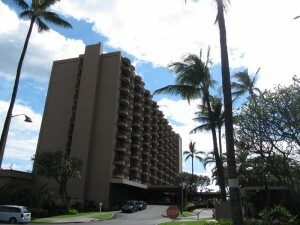 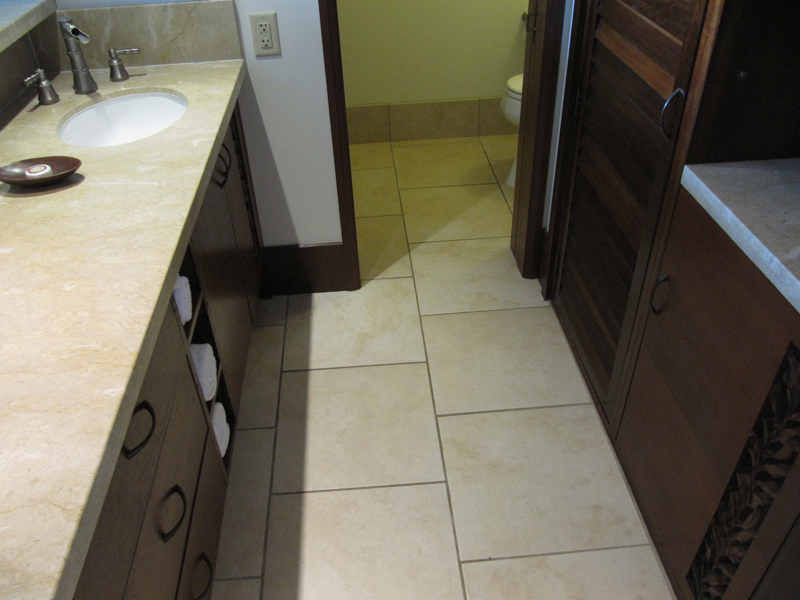 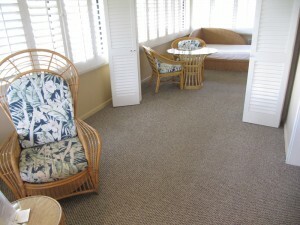 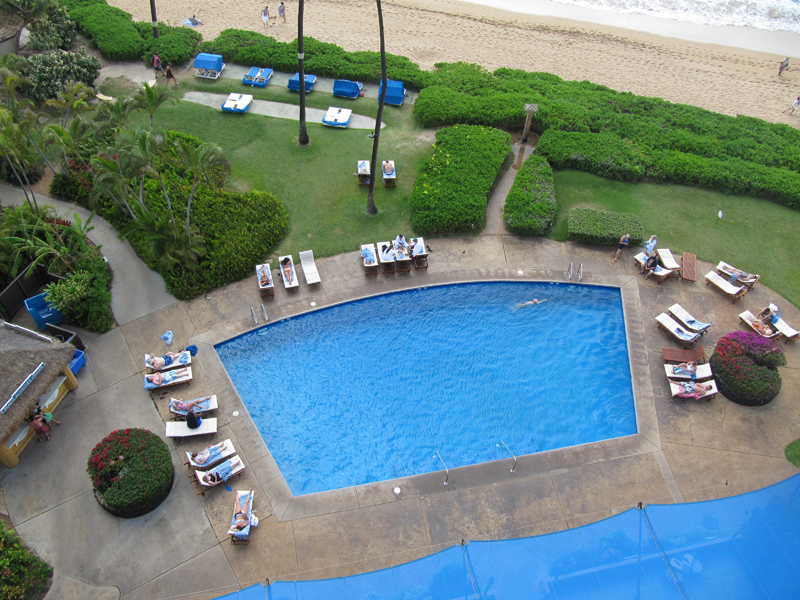 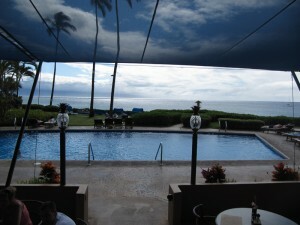 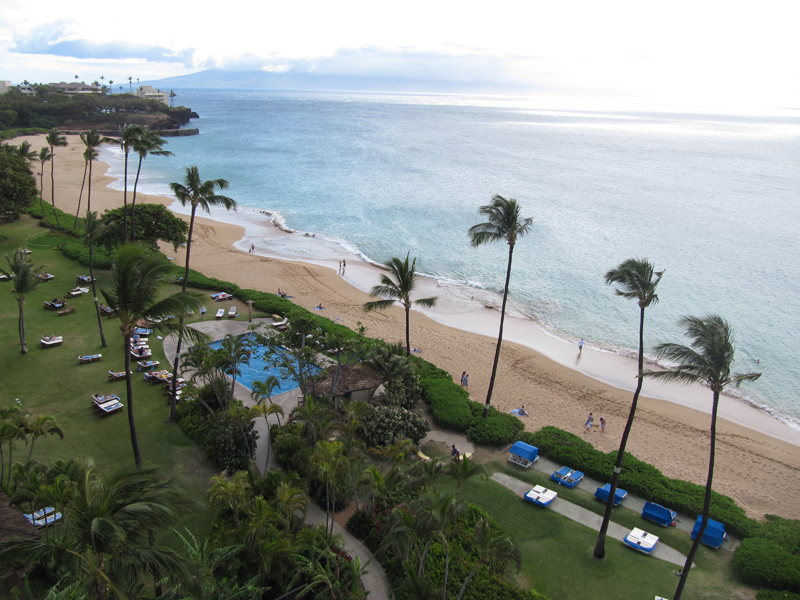 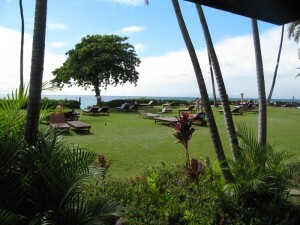 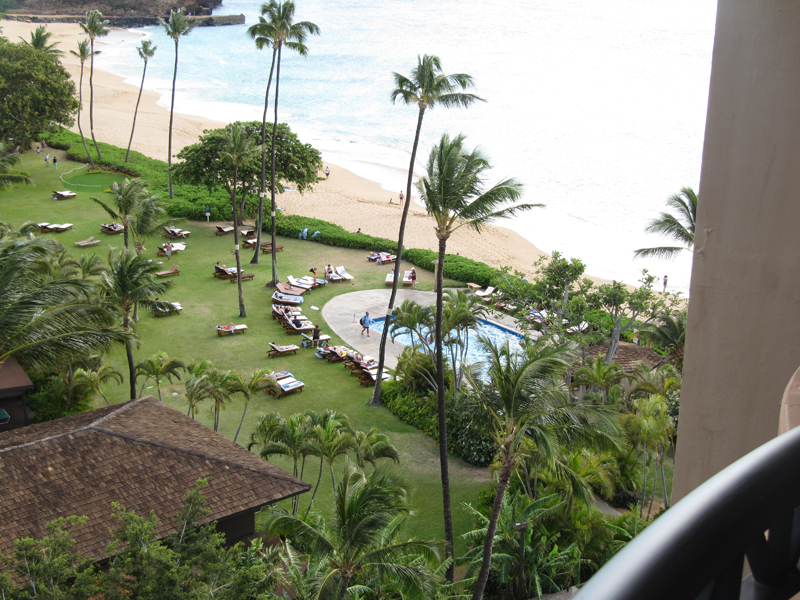 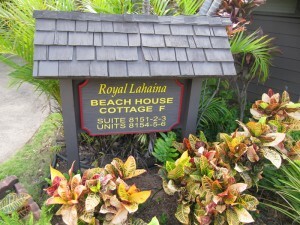 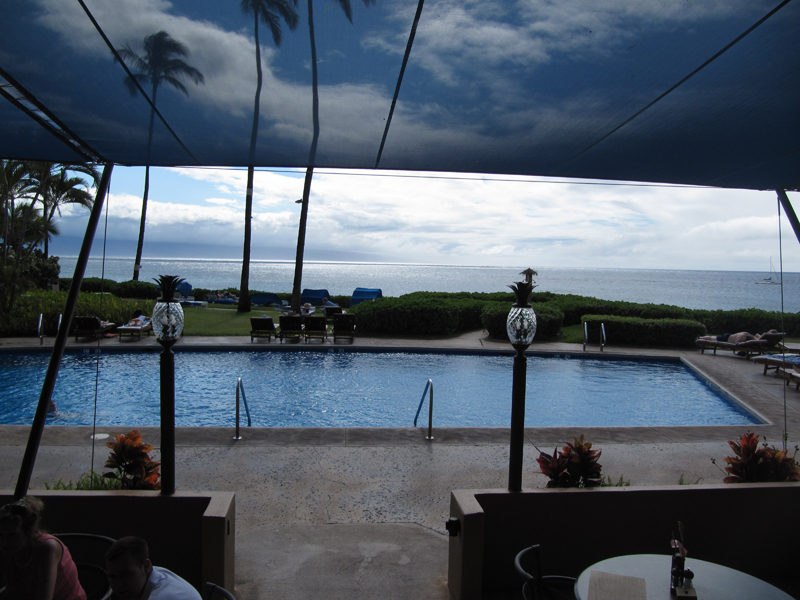 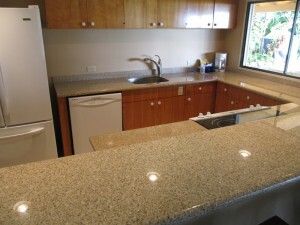 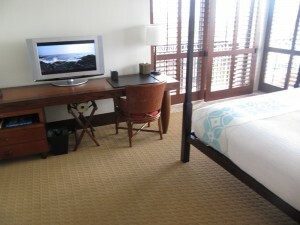 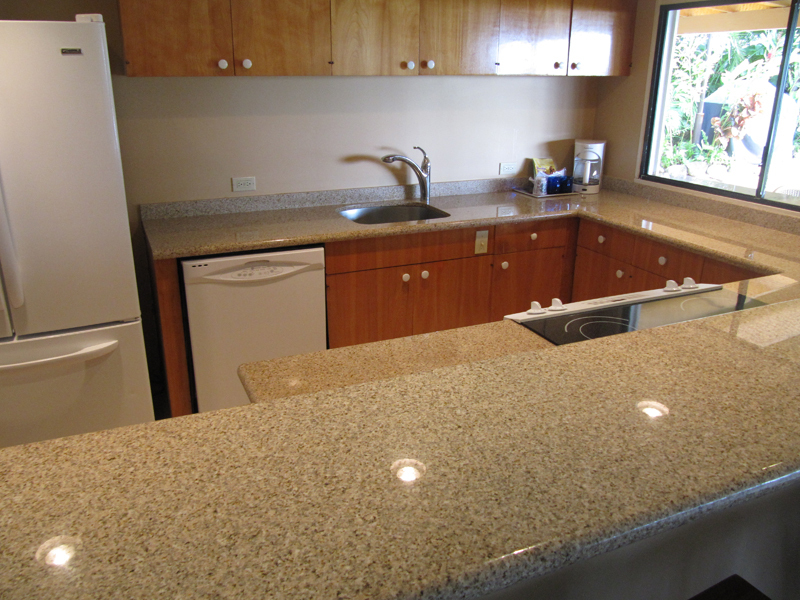 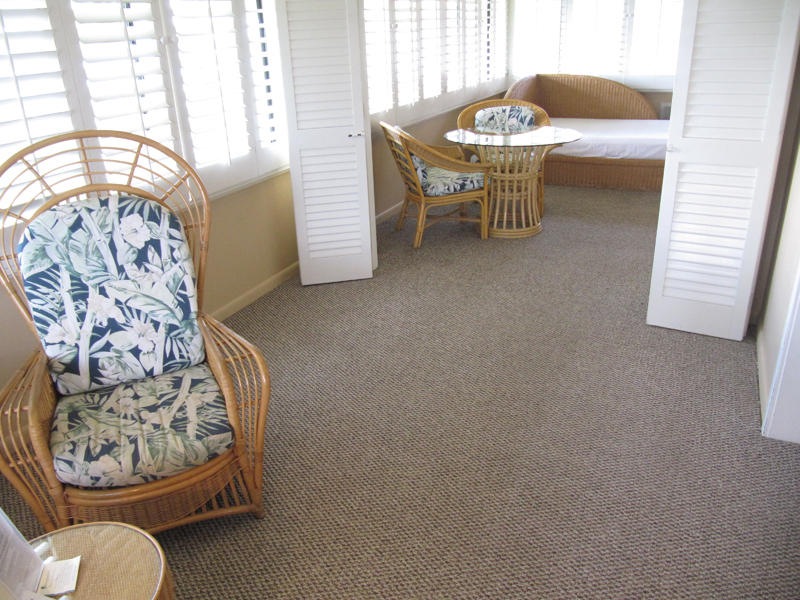 The Royal Lahaina has 516 rooms and located on a great stretch of North Kaanapali Beach. 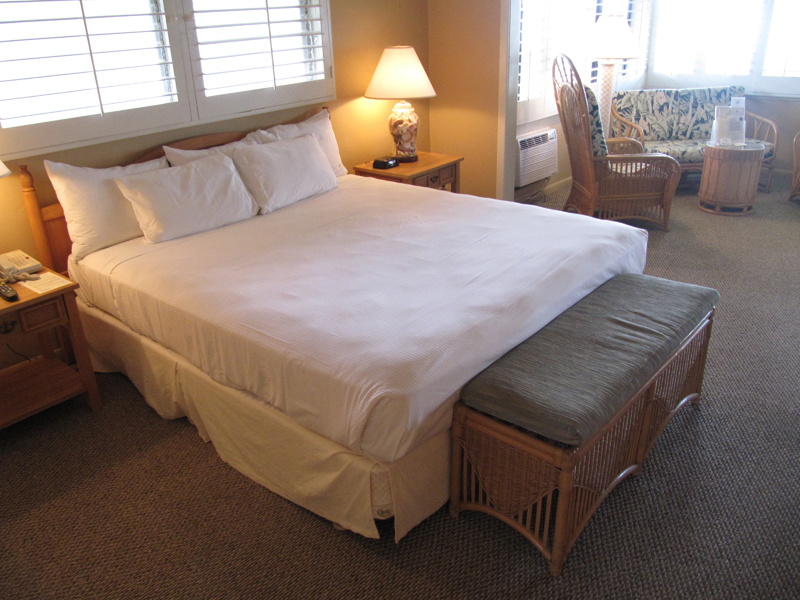 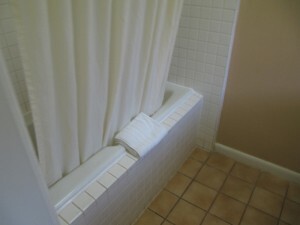 The resort completed a full renovation in 2008 and the Tower rooms look great (but a little small at 340 square feet with no bathtubs). Please be careful with the cottage rooms. 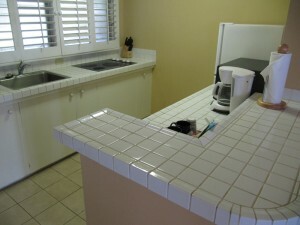 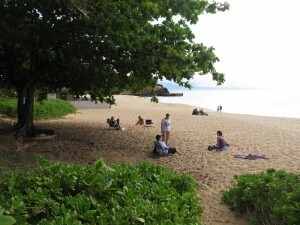 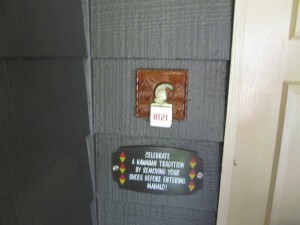 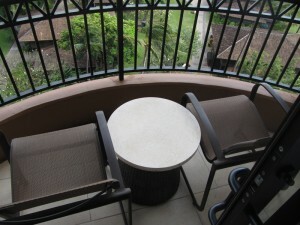 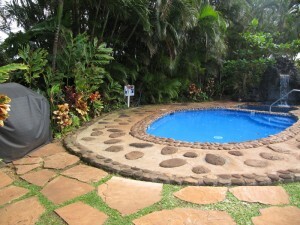 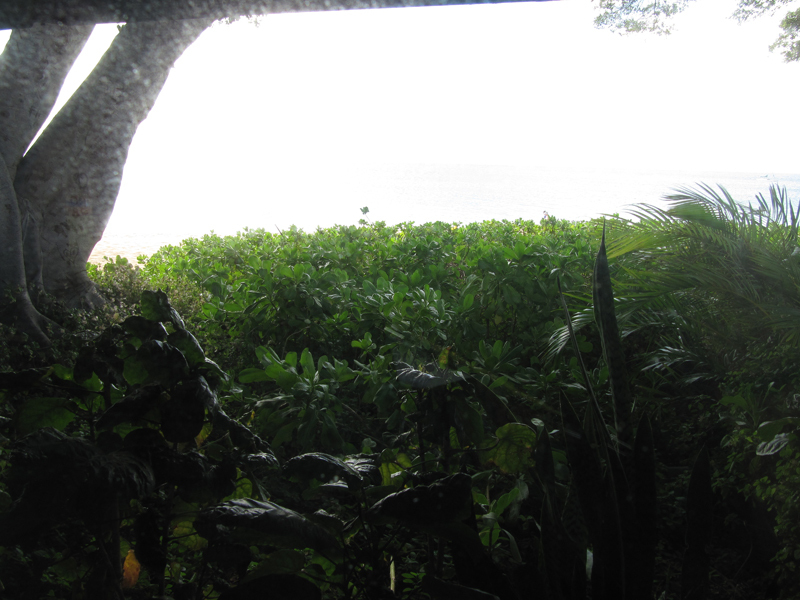 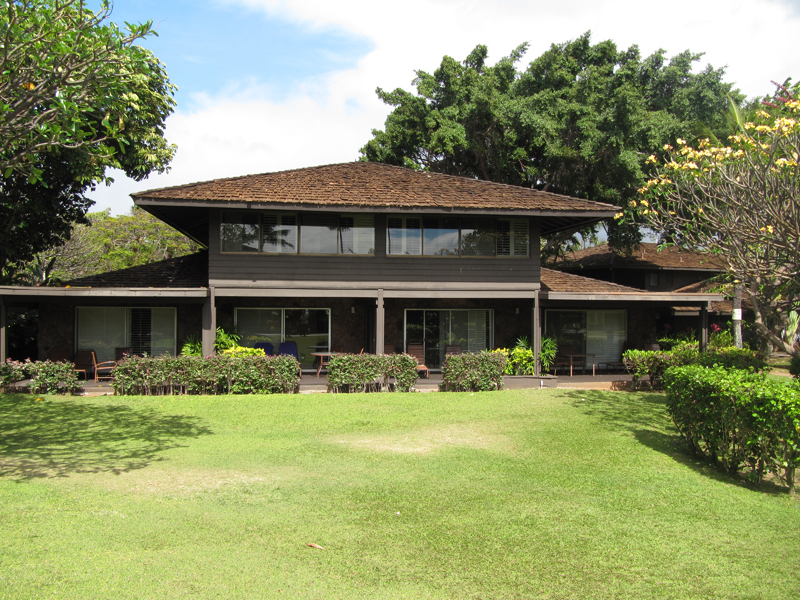 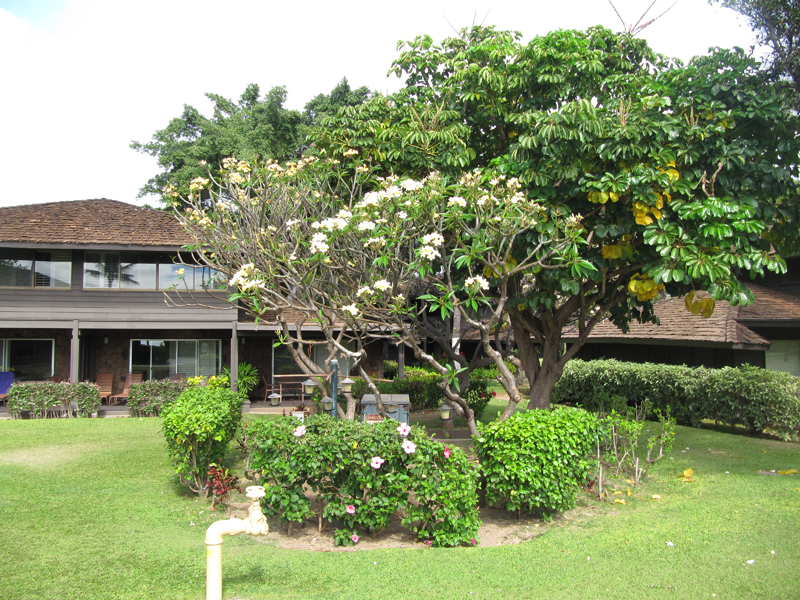 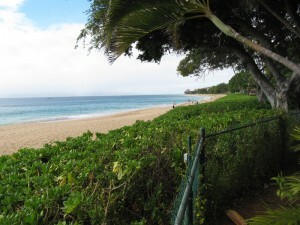 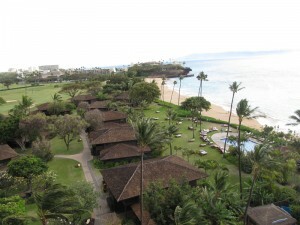 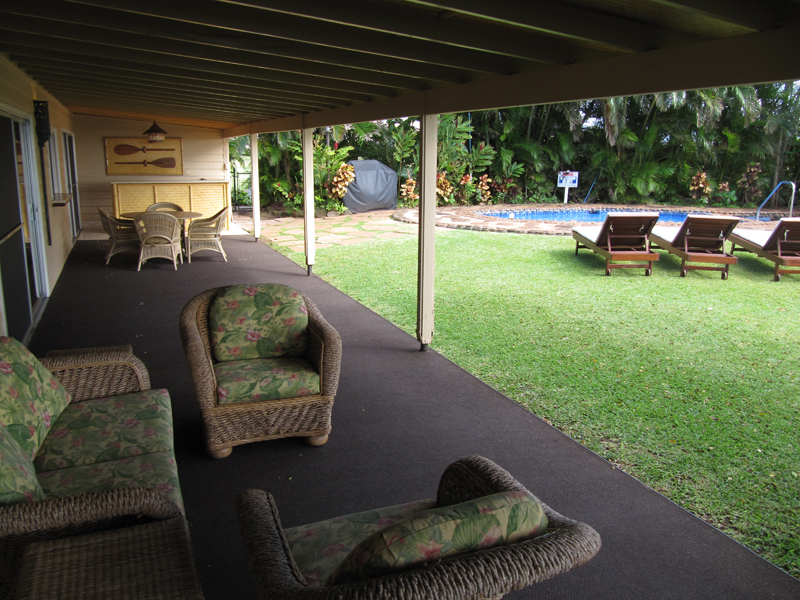 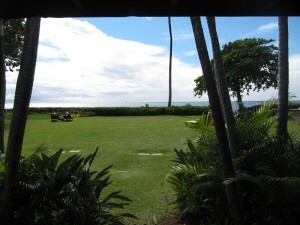 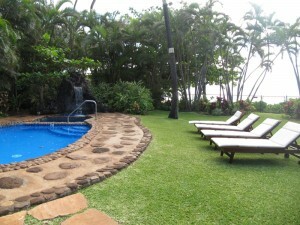 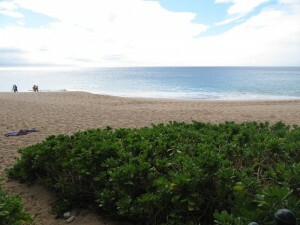 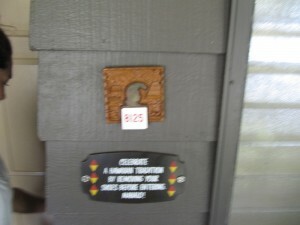 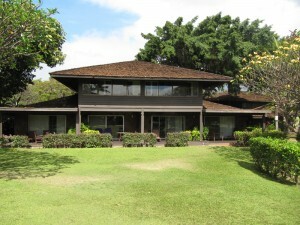 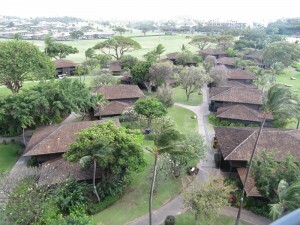 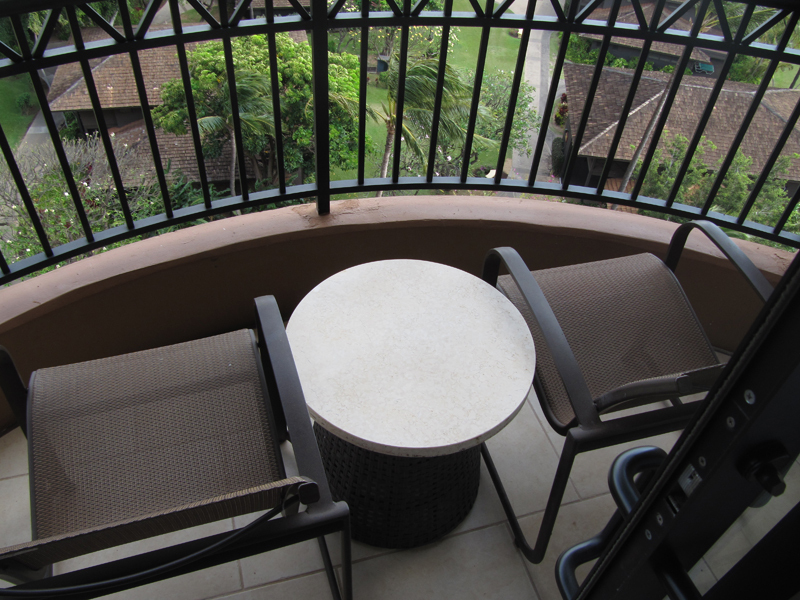 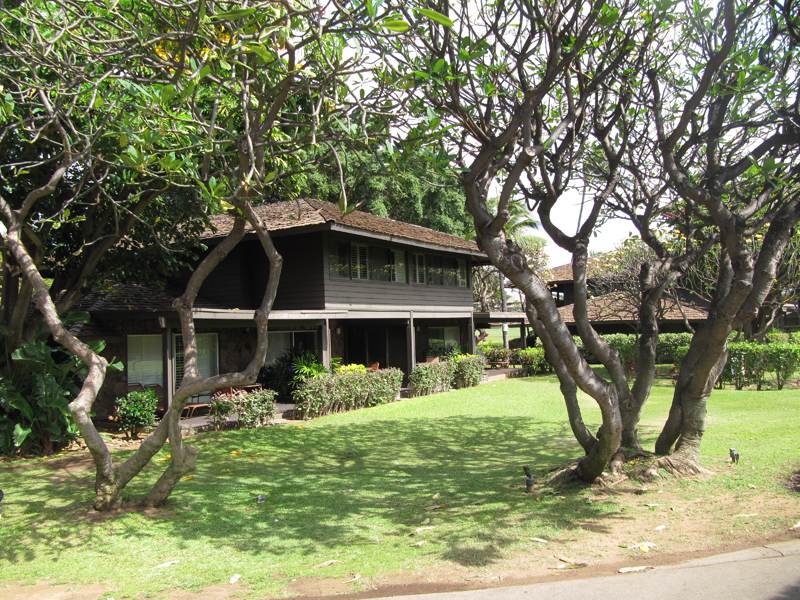 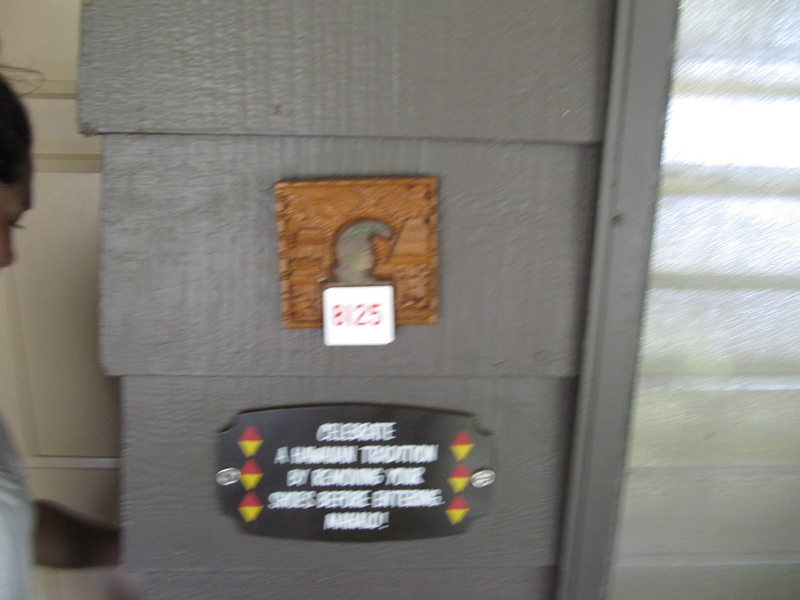 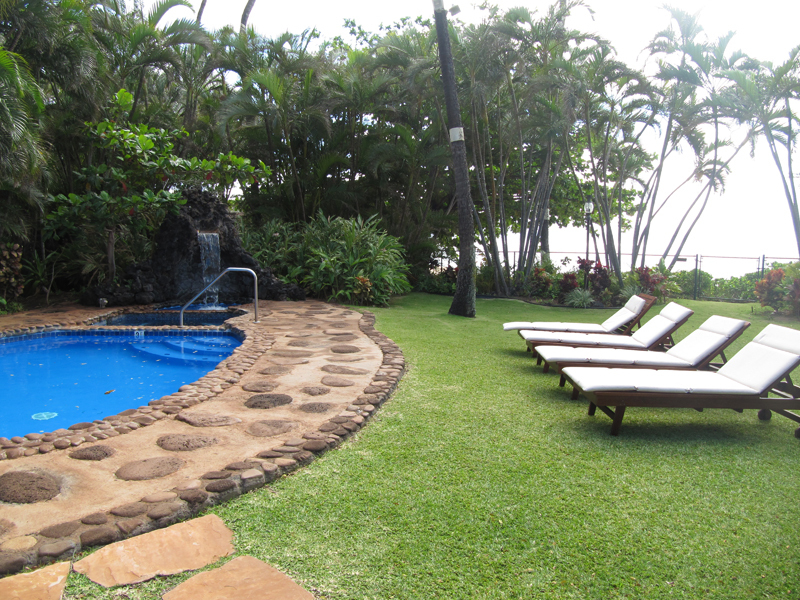 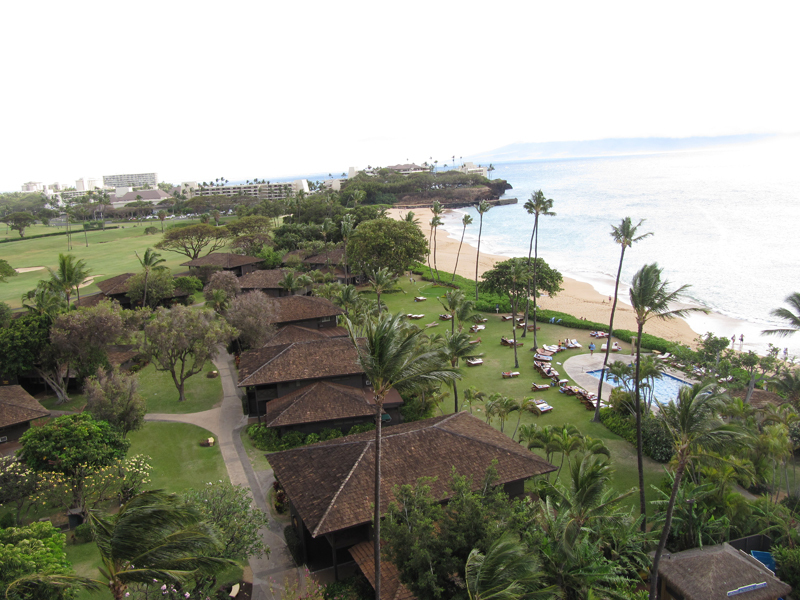 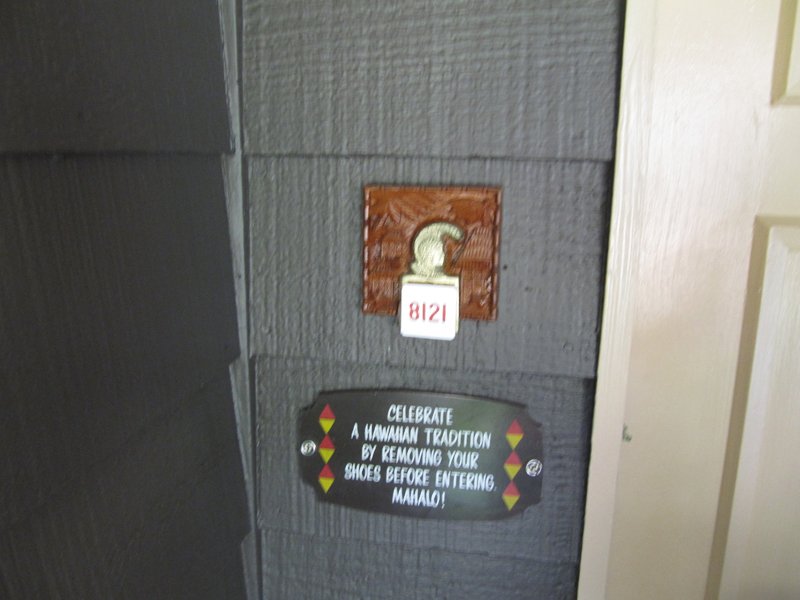 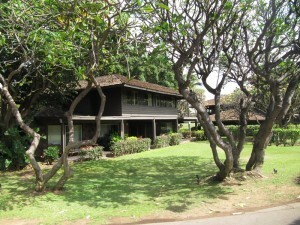 There are 21 cottages beside the tower which offer a “more authentic” Hawaiian experience. The rooms are 380 square feet and haven’t been renovated. 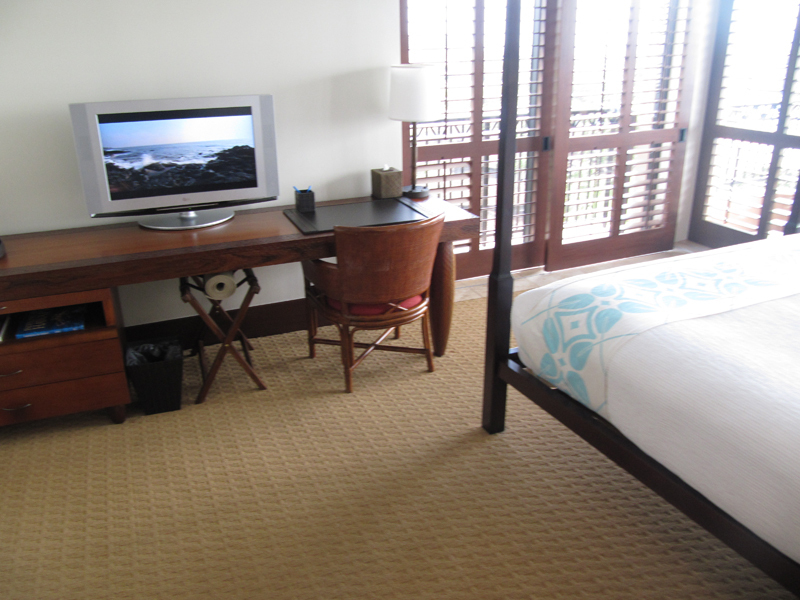 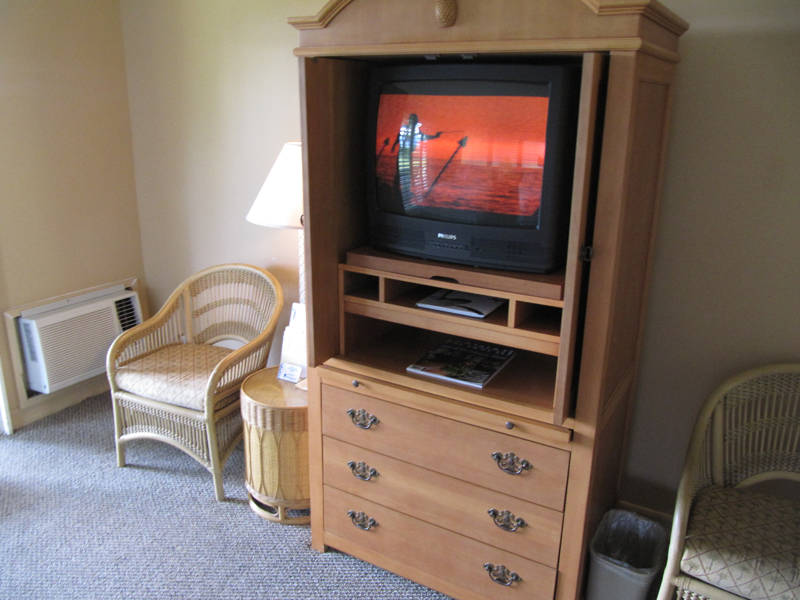 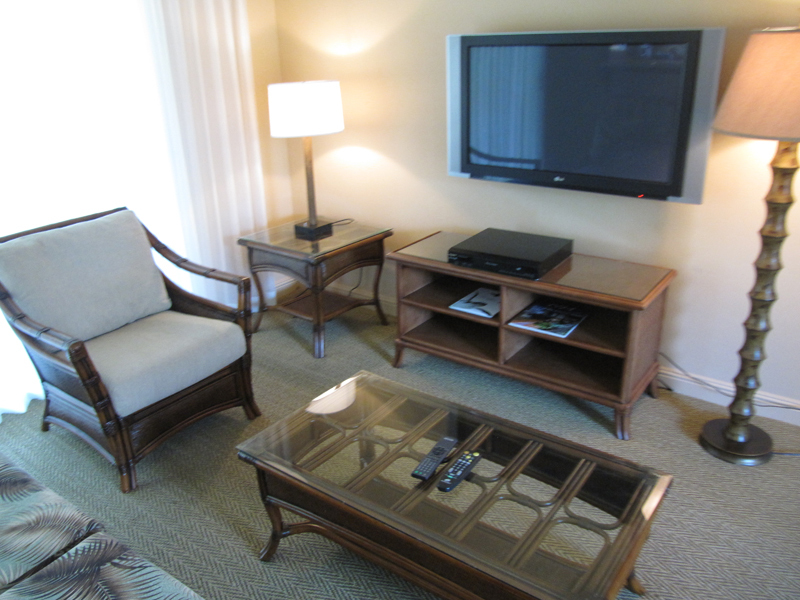 The Tower rooms are contemporary with teak furniture, plasma television and look great. 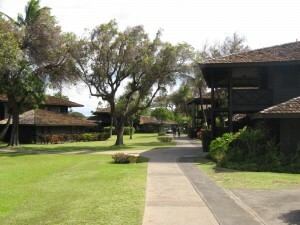 The resort doesn’t have a resort fee and self parking is available for $10 per night. 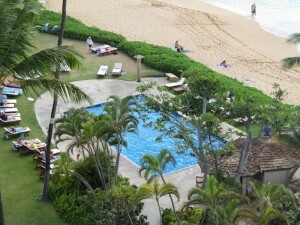 There are three small pools at the resort and there is no kids program. 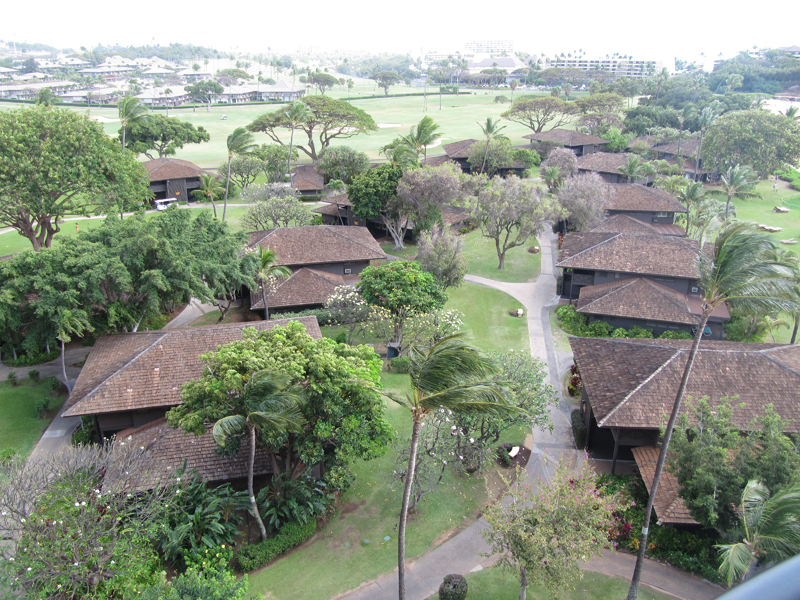 The upscale shops and restaurants of Whaler’s Village is not walking distance! 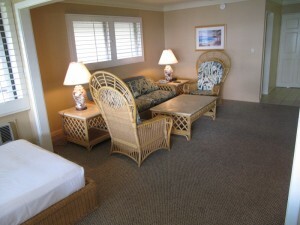 Overall, I think this resort is a great value and a very nice resort. 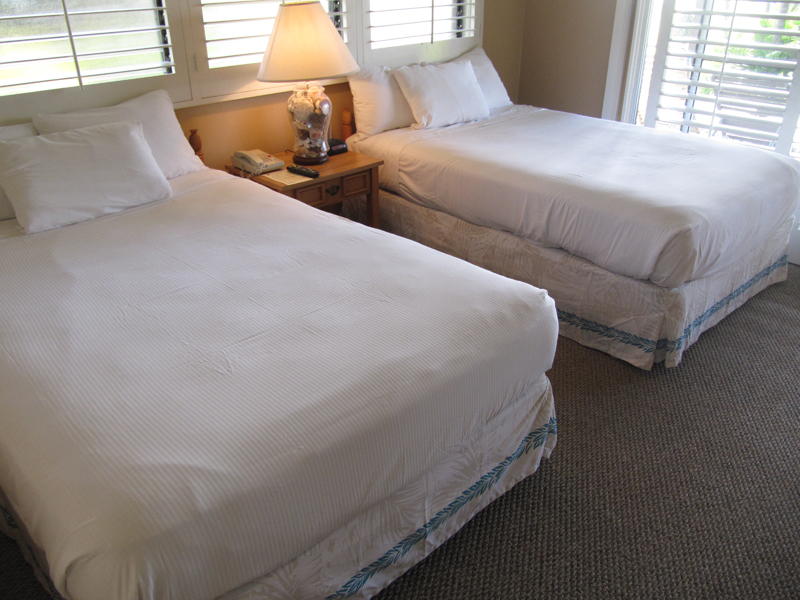 Make sure you know what you’re getting into with the cottages.